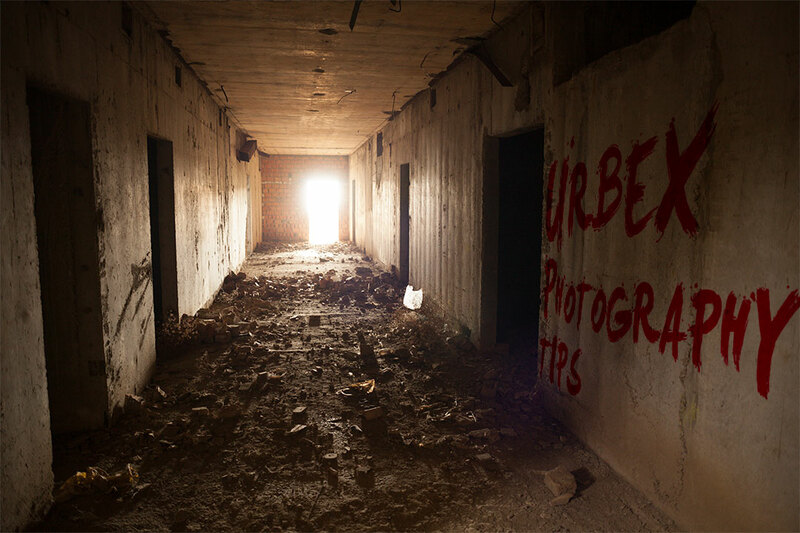 The first stage in Urbex photography is finding a location to photograph. There are numerous ways you can find suitable locations. One way is just walking or driving around an area, looking for old derelict or boarded up buildings. You may already know some suitable locations in your town or city. Another common method is using satellite maps such as Google Maps, Bing Maps, or Google Earth. Looking down at the earth you can find out of the way buildings, buildings in areas hidden out of general sight, buildings with shrubs and trees growing up through tarmac, and buildings with large parking areas but no vehicles parked there. You can't tell that the buildings are necessarily abandoned, but you can use this as a starting point. Use of other map views (rather than the satellite view) can sometimes be helpful. A building / location may sometimes be marked as disused on the map. Wikimapia can be a useful resource. This website gives a map view that allows users to tag buildings or locations with the building's name and information about it (such as it being abandoned). Even if the only info on Wikimapia is the building's name, that can be used as a base for further research as to whether the building is currently in use or not. Still on the online map theme, websites featuring geo-coded photos, such as Panoramio are very useful. 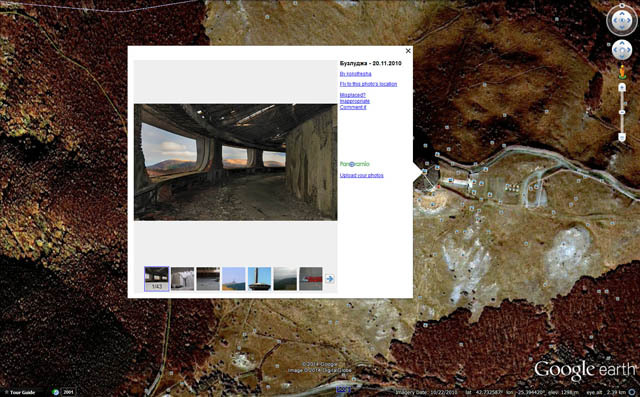 Note that Panoramio photos are also available within Google earth. This allows you to see photos taken in or around a location. If the location you're interested in has a road running alongside it, then Google may have sent one of their cars down that road to take photos for streetview. If Streetview is available for that road, it will allow you see what the view of the location is like from the street, all from the comfort of your home. If you're visiting an area you're not familiar with, you could try speaking with the locals. They will often know about old factories or other buildings that have since closed down. See if you can find a register of buildings at risk. A worldwide example of this is the World Monuments Fund. These lists are typically full of decaying derelict buildings, though they tend more towards the old Manor house or Fort type of building than old factories. Paintball forums can be another source of suitable locations. 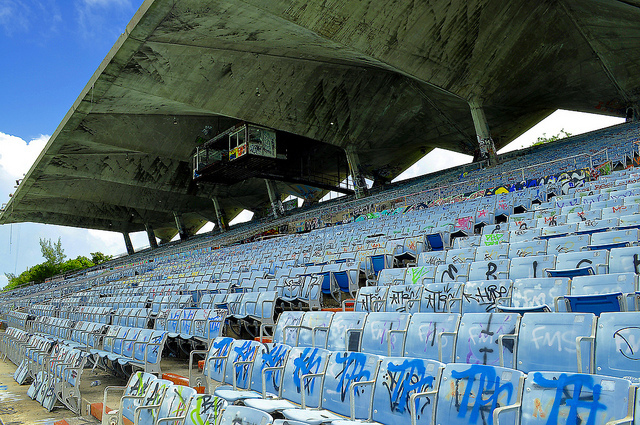 Larger abandoned areas are sometimes used for paintball games. You may be able to find some suitable locations, while also ensuring that you don't schedule your photography on the same day as a paintball game will be going on there. 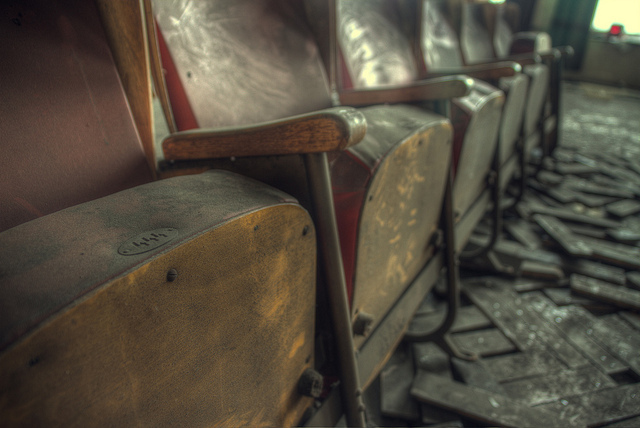 There are plenty of Urbex forums around the world. Members on these message boards often organize group visits to locations. You may find someone organizing a trip to somewhere near you. If you've not been urban exploring before, then you should probably look for an expedition organized to be newbie friendly. Finally, looking for interesting photos on photo sharing websites can give you some ideas. Typically people won't post the exact location of a photo, and are unlikely to reveal the location if you ask them. The reason for keeping the location secret is generally because the more well known a location is, the more likely it is that vandals / thieves will find out about it and cause damage to the property. 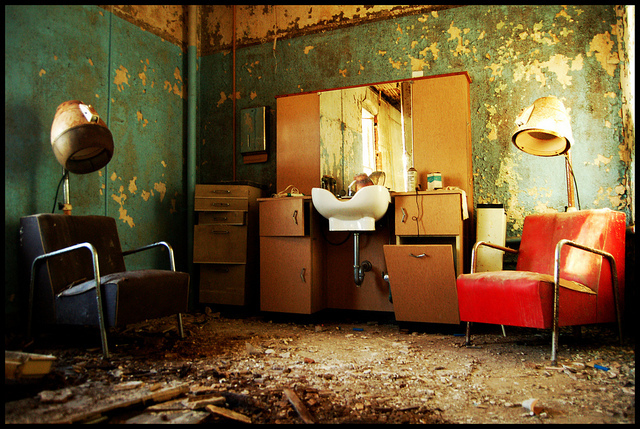 Urbex photography is about leaving a location exactly as it was, taking only photos away. So practitioners are very keen that it should not be associated with vandalism or theft at all. Bear in mind that Urbex Photography is about Exploring. If someone else told you where to go, how to get in, and the interesting things to photograph, then it wouldn't really be exploring, would it? 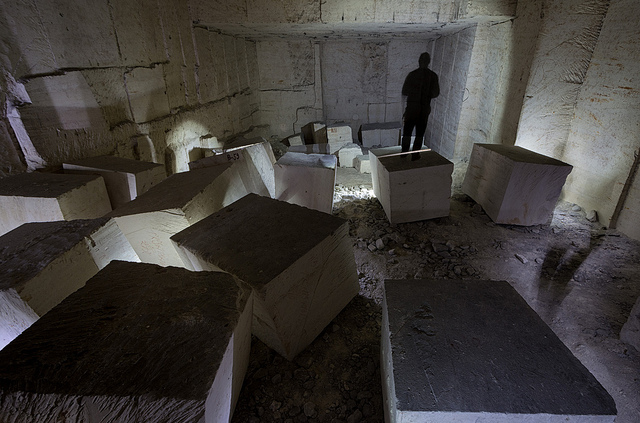 Typically Urbex photography involves photographing on private land without permission to be there. If it is feasible to get permission, then you certainly should. Make sure you let the owner know that you won't hold them liable if you hurt yourself on the property. This is the main reason that a property owner is likely to deny you permission to explore the property. 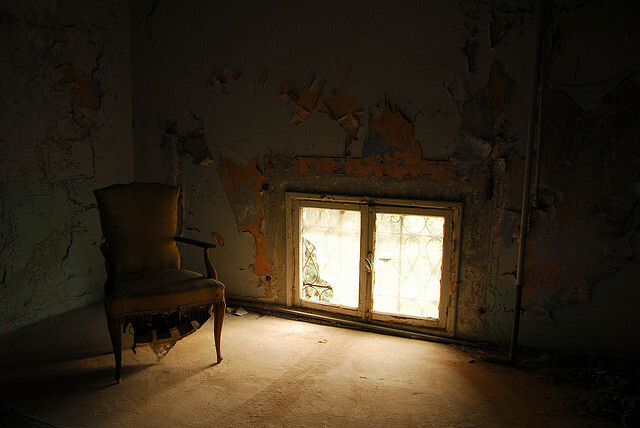 However, many Urbex photographers find that when they do ask, they are denied permission. And finding the contact details for the owner of a property in order to ask them can be quite a task in itself. So most Urbex photography is done without permission. The law varies between countries, so you should check your local laws before you decide to risk your freedom. In general, exploring private property is breaking the law (trespass), but so long as you do not cause any damage you are unlikely to be charged with anything if you are caught. If you are caught, it is best to just be honest about what you are doing. When they see that you are just taking photos, you will likely just be told to leave. When gaining entry to a property you should not cut fence wire or smash a window to get in. As well as being ethically wrong, this is criminal damage. Instead look for holes in the fence, open gates, walls you can climb over or fences you can slide under. Don't take any souvenirs either - this is theft. Leave the location exactly as you found it for any other Urbexers to find and enjoy in the future. 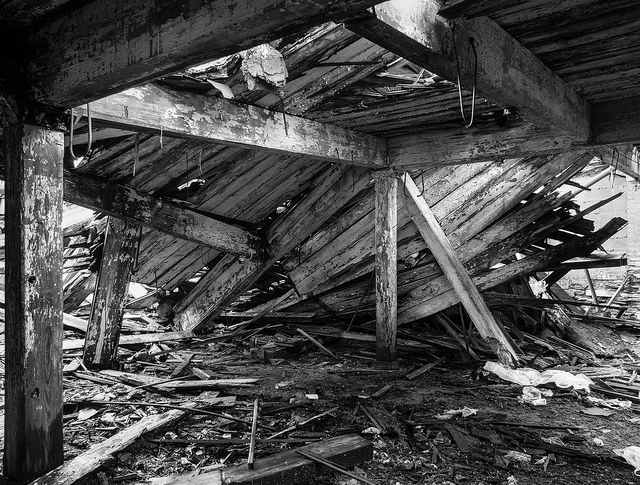 Walking around abandoned buildings can be quite dangerous. Some buildings may be fenced off because they are unsafe. In terms of footwear you want shoes with soles that can withstand a rusty nail and broken glass. But you don't want the sole to be so hard that you can't feel when a wooden board is bending beneath you. Tread very carefully. With bare wooden floors you need to be aware that the floorboards and rafters can be rotten. Where the support beams are under the floor is likely be safer and hold more weight then walking on the boards in between the beams. You can tell the locations of the beams on a bare wooden floor as the boards will be nailed to the beams. Similarly, walking around the edge of a room, where the boards and support beams are attached to the wall, is often safer than walking across the middle of a room. 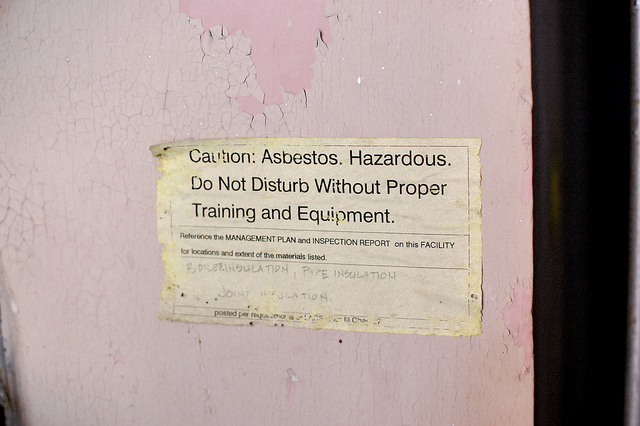 Asbestos dust can be a problem in some buildings. It was used widely in construction between the 1940s and 1970s, and buildings built before and after those dates can certainly contain asbestos too. If you think it's possible that a building may contain asbestos, then it's best to wear an asbestos mask for protection. Note that a standard breathing mask won't filter out asbestos dust. Make sure you let someone know where you are going and how long you expect to be beforehand (particularly if you are going just by yourself). You don't want to risk falling through a floor and breaking your legs, but no-one knowing where you are. It is always best to go exploring with at least one other person. That way if one of you does get hurt, the other can still contact the emergency services and let them know exactly where you are. Safety in numbers is also helpful in case you come across others who are at the site for more undesirable reasons. The equipment needed for good urbex photography does vary a bit depending on the location. 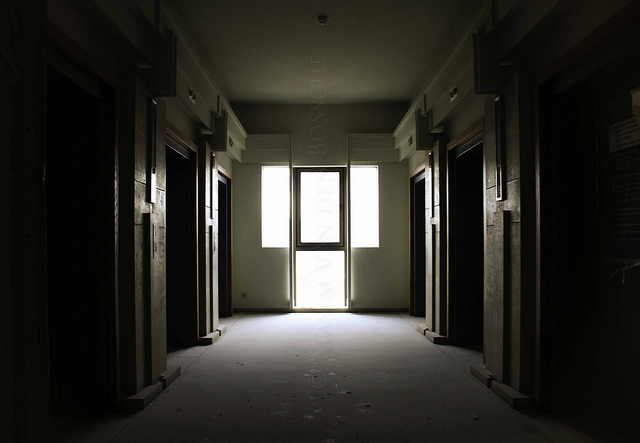 But generally most Urbex locations are quite dark. For this reason a tripod is very useful. 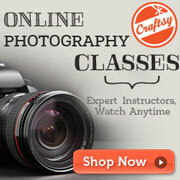 This allows you to keep the camera steady for a clean sharp photo with a low shutter speed. Choice of tripod is really up to you. You can purchase small, light tripods, which are easy to carry around and easier to get through small gaps with. But they don't extend up so high, and won't be so stable if you're taking photos on a windy roof, for example. A remote shutter release is useful when using the camera on a tripod, as it allows you to trigger the camera without having to touch it. If you don't have a remote trigger, then use the camera's self timer mode. This gives the camera a couple of seconds to recover from the shake caused by pressing the shutter button. A torch is useful for seeing where you're going, and essential for some Urban Exploration, such as tunnels. If going to a completely dark location then you should bring a spare torch as well as spare batteries, just in case the first torch fails. But a torch also has its use for photography too. 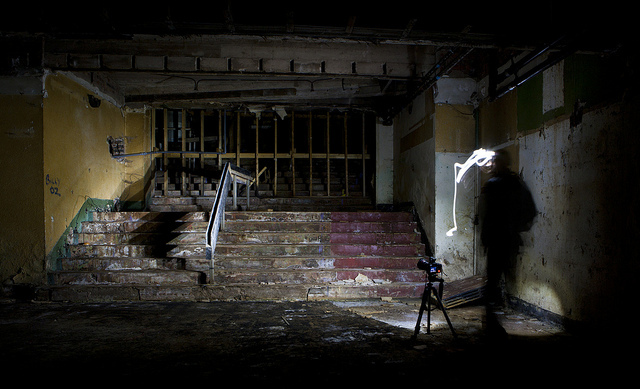 In dark areas a torch can be used for light painting the scene. Just set the camera to a long exposure, bulb mode is ideal as it lets you decide when to start and stop the exposure. Then move the torch beam across the scene to light it. Paint some areas more if you want them to be brighter (and draw the viewer's attention). Paint other areas less to make them darker and draw less attention to them. Bear in mind that if you're lighting up a room in a derelict building at night, it may draw attention to your activities. If you're using an interchangeable lens camera, then a wide-angle lens and a 'normal' (around 50mm) lens make a good combination. The wide angle lens can be used for getting nice shots that allow most of a room to fit in the shot. The normal lens can be used for detail shots, such as items left behind by the last occupants. Urbex photography typically contains a lot of texture. 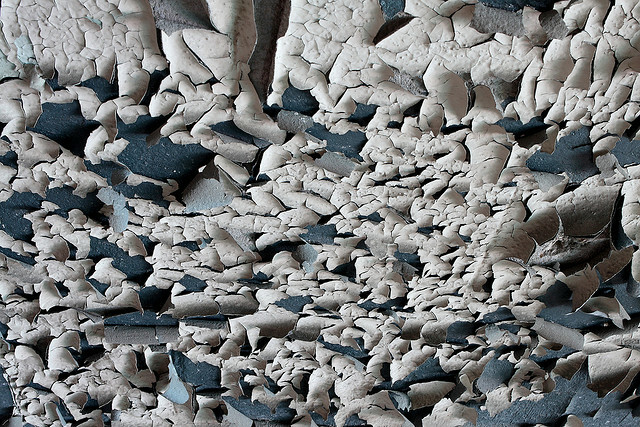 Paint flaking from walls, rusty metal, scattered pieces of broken brickwork and plaster. As well as making for a detail filled wide-angle shot, these textures can also make for nice close-up shots. Other suitable close-up shots are items left behind, such as old pictures, documents, telephones. 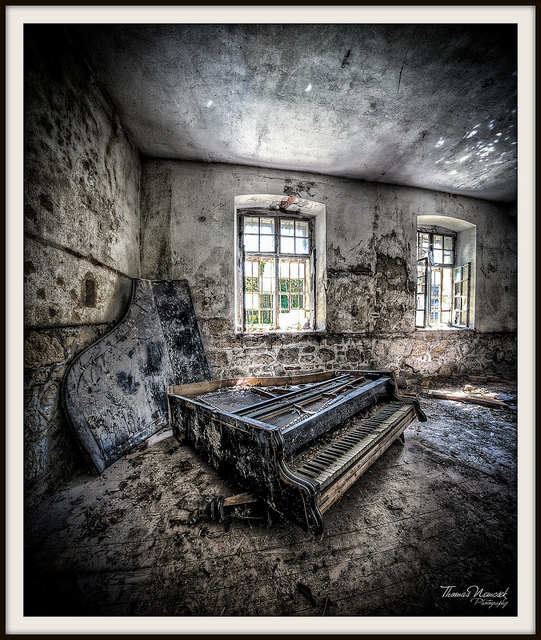 It can be surprising just how much is left behind in some abandoned buildings. 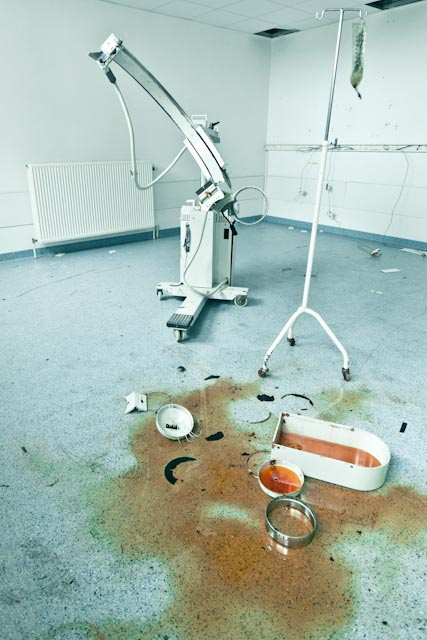 In abandoned hospitals you may find old beds or medical equipment still left there. Exposure inside these old buildings is often very tricky. There may be some very bright areas, such as windows or skylights, while other areas of the room may be very dark. 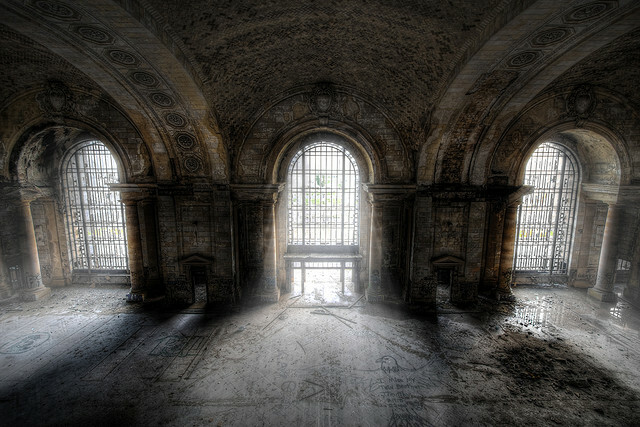 Many Urbex photographers bracket their exposures and then use HDR to blend the exposures into a single image. When processing an HDR image, settings that give a grunge effect are often used. This brings out a lot of microcontrast and can complement the dirty texture-heavy scenes often found in Urbex photography. 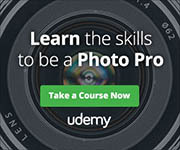 On the other hand, some photographers don't use HDR at all, instead preferring images with dark shadows or clipped highlights, or both. While they may not contain as much image 'data' as an HDR image, they can be more aesthetically pleasing. 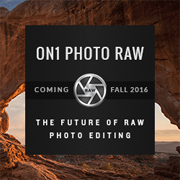 Generally it comes down to personal taste as to whether to use HDR or just a single image. As with most other photography, shooting from an unusual angle can work well in Urbex photography. Instead of photographing a room from eye level, try getting the camera down low near the floor. 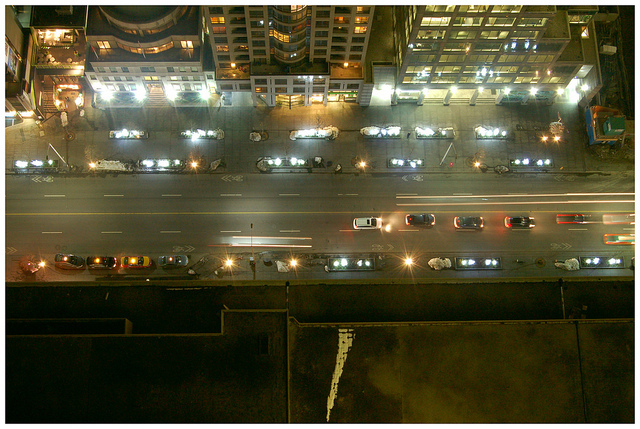 If you're photographing on a roof top, try taking a photo looking down the side of the building. Whatever you do though, don't endanger yourself just for the sake of getting a photo. 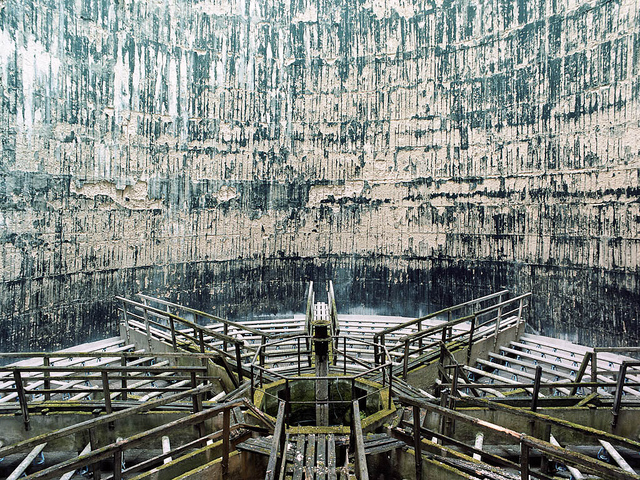 Some popular types of Urbex locations lend themselves very well to symmetrical compositions. Old churches, theaters, and other halls can all work well when centered in the frame to emphasize the symmetry (or lack of symmetry if half the stage has collapsed). Urbex photography is certainly not for everyone. Unless you get permission to explore the property it is illegal in most countries. And some locations can be quite dangerous. But if you are interested in exploring abandoned places or capturing locations slowly being reclaimed by nature, you may well want to give it a try.